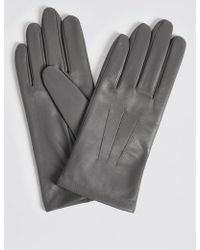 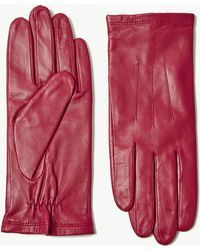 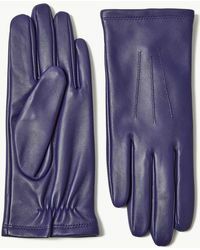 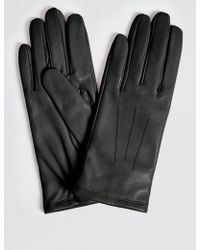 Beat the chill every time the temperature drops with women’s Marks & Spencer gloves. 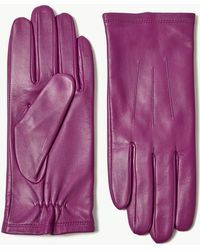 Offering mittens, fingerless styles and classic gloves, the brand designs gloves to suit every taste. 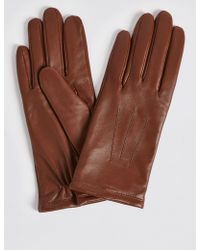 The knitted wool gloves are a timeless option, while the leather gloves with fur cuffs are a luxe choice that are also ultra cosy. Alternatively, the cable-knit fingerless gloves are great because you can still use your hands with ease.